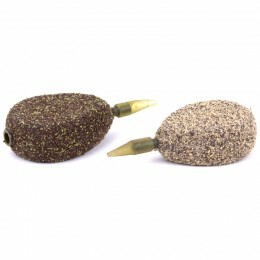 This isn't plastic bait, this is the next generation of Berkley Gulp! 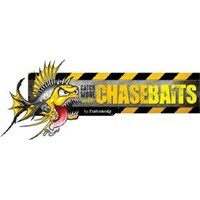 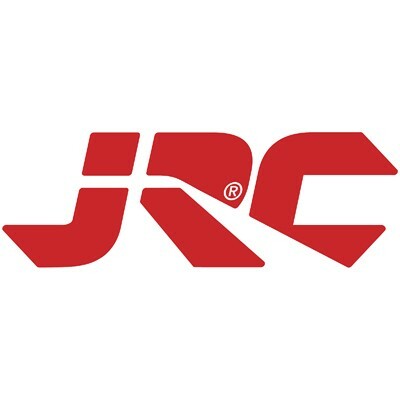 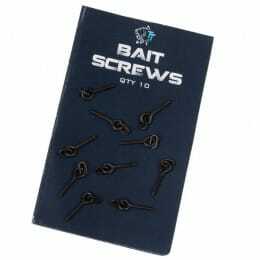 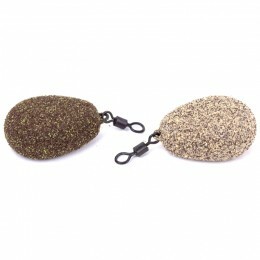 biodegradablr soft baits. 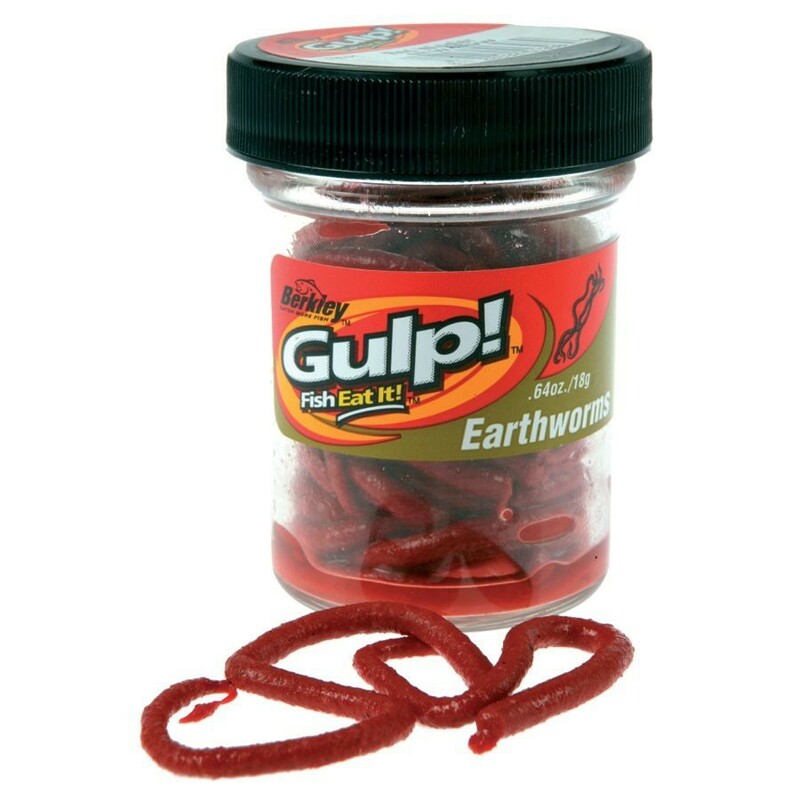 The Berkley Gulp Earthworm boast enormous attraction powers with 400 times more scent dispersion. 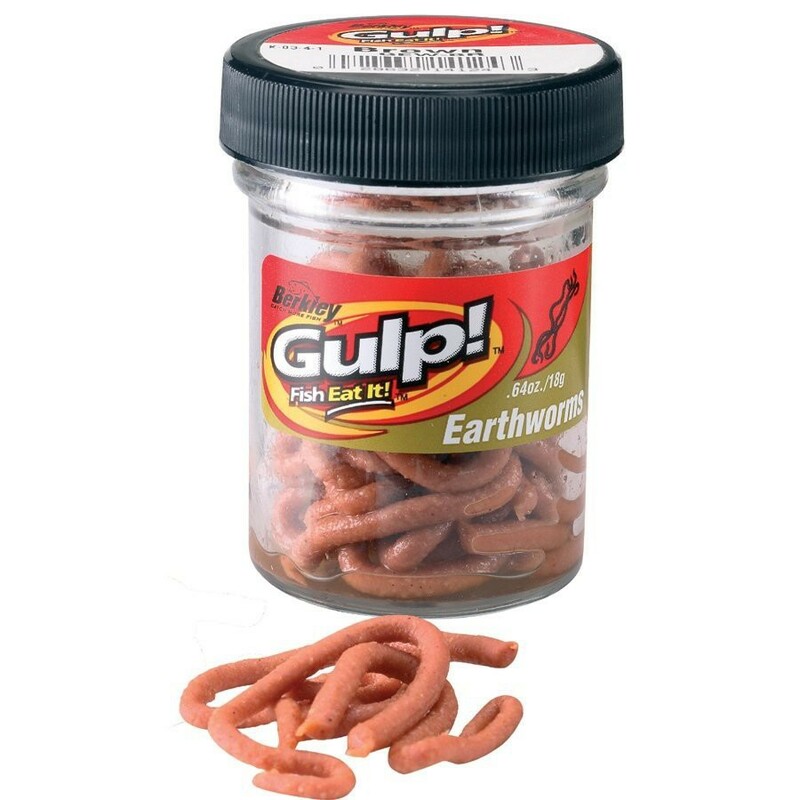 Durable and long lasting they do everything Berkley Gulp! 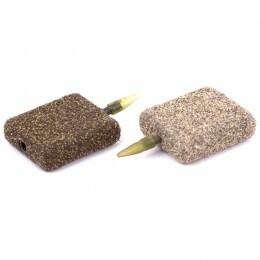 promises.